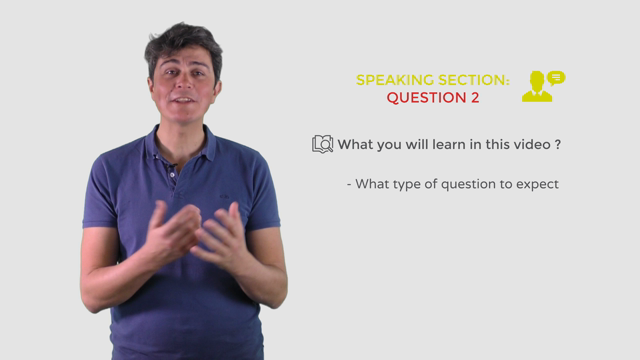 In this video we look at question 2 in more details. Question 1 & 2 because they are both “independent” question involve the same set of skills and methodology. Make sure to check the video on question 1 for the full tips and tricks for these two questions.